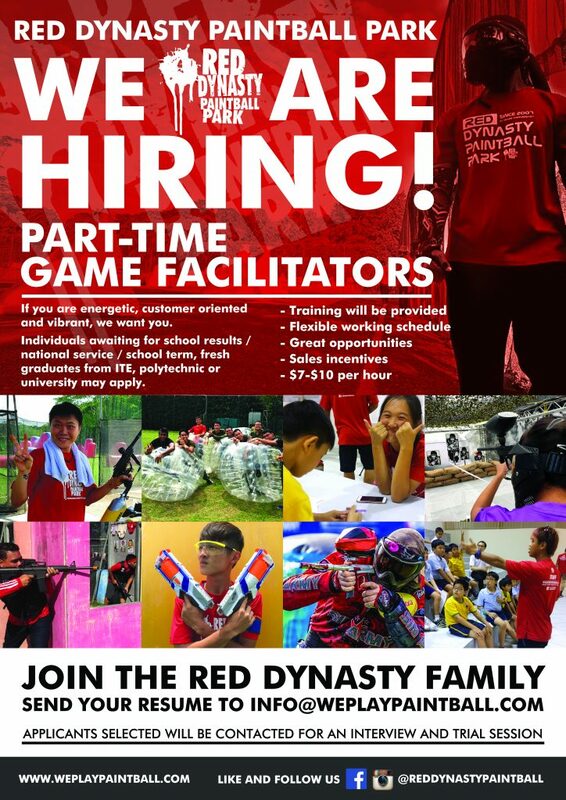 At Red Dynasty Paintball Park, we are always on a look out for game instructors/facilitators to join our team. When you join us, rest assured that we will provide all the necessary trainings for you to manage a booking of your own. 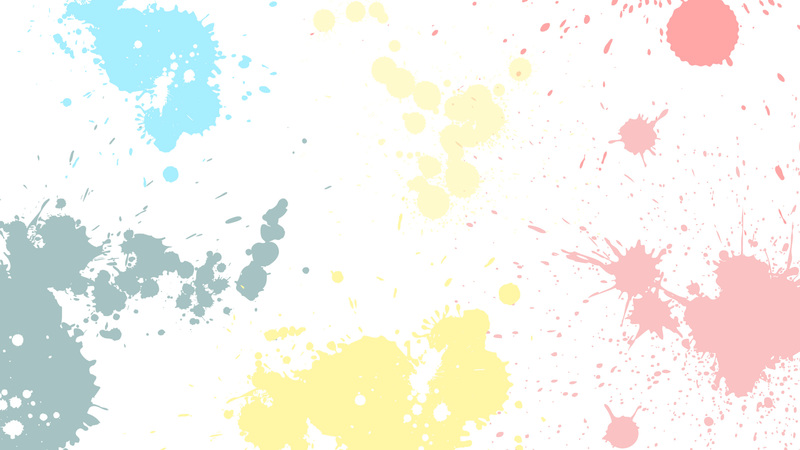 If you are energetic, vibrant and outgoing, we are looking for the outdoor you! When you join us, be sure to play an pivotal role in the success of our organization and learn the trades of excellent customer service. Suitable for individuals who are currently attending school, awaiting for school results/graduation, awaiting National Service enlistment or job hunting. As an Operations Executive, you will be assisting the Manager with the day to day operations which include event planning, execution and after sales service. You will be leading and working with a team of staff in the operations and handling of event bookings. As part of the dynamic team, you will be nurture to work independently and develop your career with us. If you would like to play a pivotal role in cultivating customer satisfaction where your contribution matters to the growth of the organization or to develop a career with us in a non desk bound job, please send your resume to info@weplaypaintball.com. Successful applicants who are shortlisted will be notified for job interview.